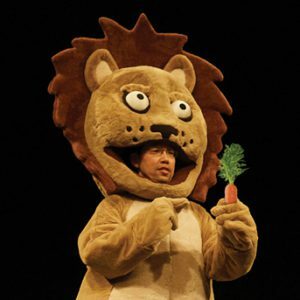 Originally trained as a zoologist, then as a theatre designer, Mamoru is also a performance maker, based in Edinburgh, Scotland. 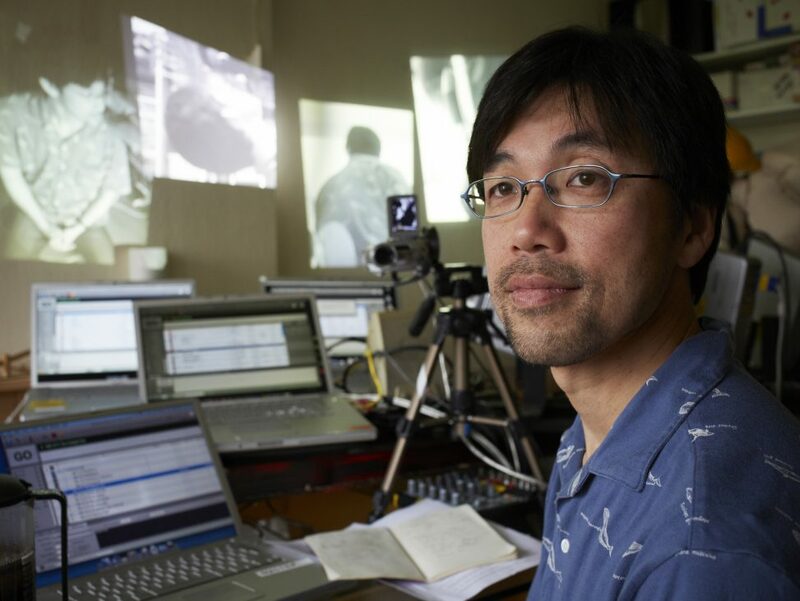 The performance works are rooted in his knowledge and experience in theatre design (set, costume and projection) as well as broad interests in 2D and 3D, gender and sexuality, parasitism and symbiosis, fairytales and evolution theories. All his full-length pieces have toured in the UK and internationally to countries including Germany, Italy, Spain, Ireland, Portugal, Sweden, Denmark, Switzerland and the USA.